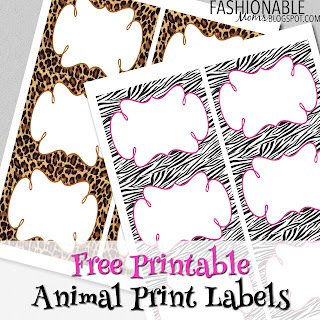 My Fashionable Designs: Free Printable: Animal Print Labels! I hope everyone is having a fabulous summer so far! My list of projects around the house seems to be never-ending and I have to admit that I'm not checking off many boxes these days!!! Yikes! I was thinking that if I share some of my list with you in the upcoming weeks, I'll be more motivated to actually finish them!! My first project of the week is to tackle our home office, which has become a dumping ground for every paper, project, bill, craft, and misc. clutter that exists in our home!! 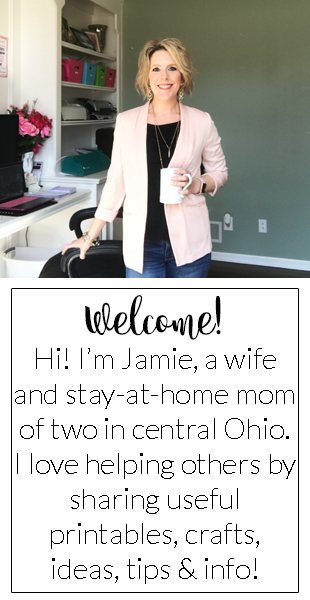 As I was wandering around the office, trying to decide on label categories and organizational systems, I was sidetracked by my scattered brain to create these leopard and zebra print labels for you! They are formatted for Avery 8164 shipping labels, but you could also just print on regular paper. ZEBRA HERE LEOPARD HERE Enjoy! !